Earlier today, we wrote about a great new benefit coming to the The Platinum Card from American Express, where you would be able to earn five Membership Rewards points for every dollar spent directly with any airline or on AmEx’s travel website. However, the good news continue as Amex has announced two great new benefits of their The Business Platinum Card® from American Express OPEN where you’ll be able to earn 50% back when using Pay with Points, as well as a 1.5x earning bonus on large purchases. 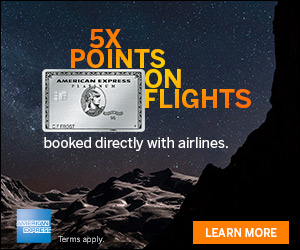 Business Platinum Card Members can now earn 50% points back when using Membership Rewards® Pay with Points through American Express Travel to book a flight with their selected airline. They will also receive this benefit when booking a first or business class ticket with any airline. In addition, Business Platinum Card Members can earn 1.5X Membership Rewards points per dollar spent on any purchase of $5,000 or more. I think it’s great that American Express is more benefits to both the The Platinum Card from American Express as well as the The Business Platinum Card® from American Express OPEN as it’s a win-win for consumers. Which new benefit are you most excited for? Feel free to share below! I have to say that these changes are pretty uninspiring at best. 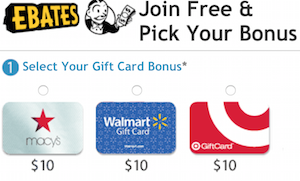 Amex could have done so much more, but chose not to. That’s their prerogative, of course, but if they hadn’t tried to make such a hoopla about the amazing new benefits, there would be less disappointment with lackluster improvements. OTOH, better than nothing, I suppose. Very lake “enhancements” and everyone that isn’t at Amex (and many who do) knows it. The 5x on airfare isn’t enough for me to switch from the Reserve 3x on ALL travel, since the Chase partners are far superior and it’s more bonus coverage for Chase. The 1.5x on the Business is ridiculous…as I’d never bother or remember…plus the Amex partner list STILL isn’t as impressive as it needs to be. I don’t have the Amex Plat now…and I don’t plant to get one any time soon. Amex MRs is dying a slow death because it’s stingy and cheap, apparently. I love the 50% points back! 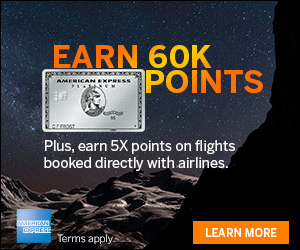 Now I can book AA F Transcon for 100k points, get 50% back AND earn miles for the flight! I can’t find any availability for Flagship F for the dates I wanted using AA miles this makes it easy especially since AMEX can’t transfer to AA directly. I have to say after switching to Jetblue being able to book any flight is pretty liberating after dealing with inventory management of the majors for years and now AMEX has brought that to its card members.